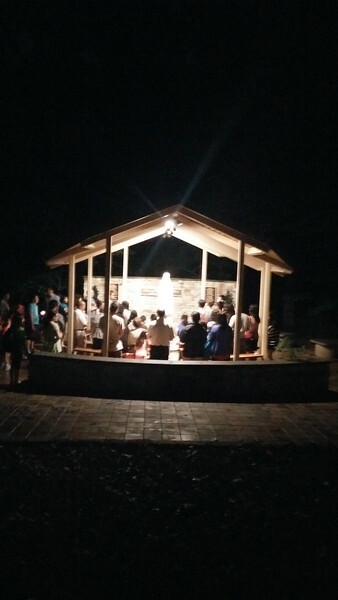 After the storm, the community processed with candles while reciting the rosary. Such a beautiful site to witness the evolution of HMV. HMV is evolving from a fun gathering to becoming a more of a discernment weekend.